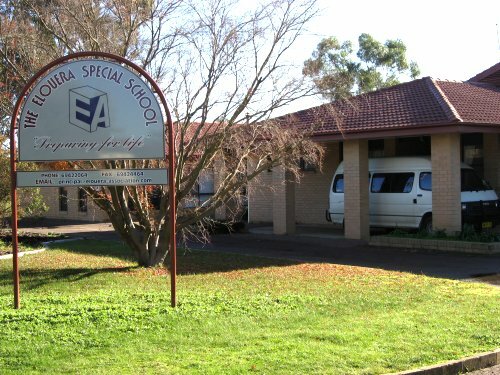 Located in the country town of Cootamundra the Elouera Special School is an educational centre of excellence providing individualised supports to students with a disability from Kinder to Year 12. 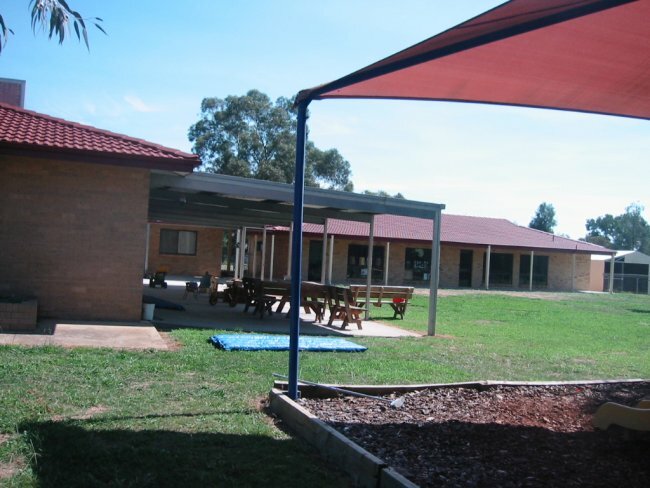 The school is located in Scott Avenue, a quiet cul-de-sac near the retirement village and the Cootamundra High School. 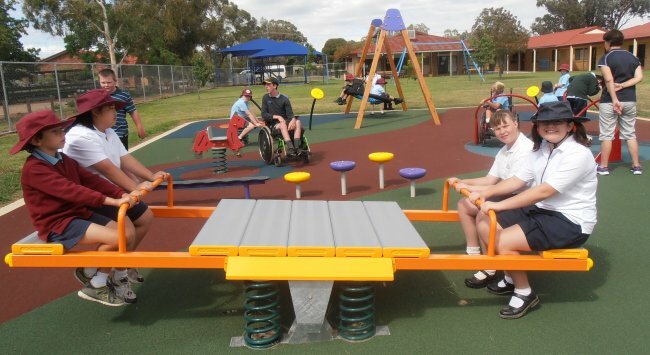 Built on large grounds with room to expand, we have developed facilities that are second to none in the region. 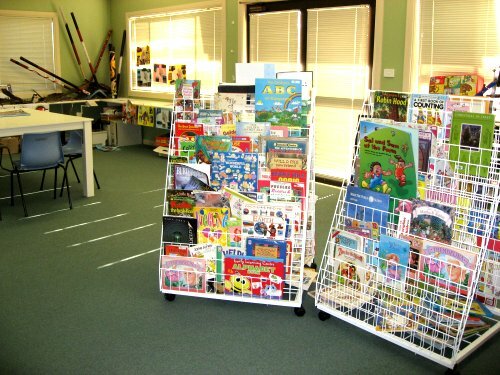 Providing individual tailored programs to all of its students in the Junior, Middle and Senior class rooms, Elouera Special school caters for students from Kinder Early Stage 1 to Year 12 Stage 6 Life Skills Curriculum and is fully accredited with the NSW Board of Education. 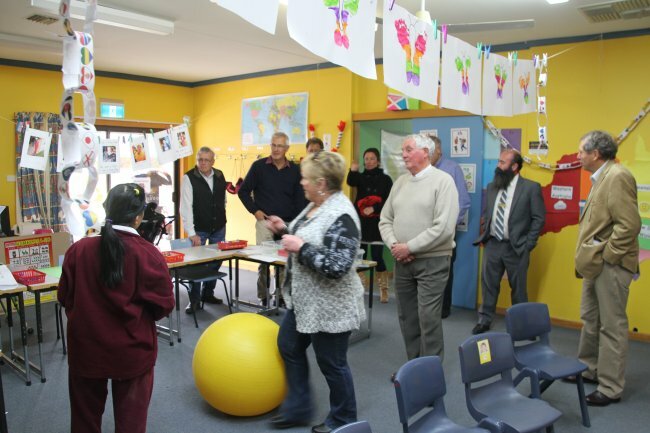 Students from the Cootamundra, Young, Temora and Harden areas may qualify for Government funded taxi services that bring your child from home to School and back again, this also applies for those living out of town on a property. Every child attending our school has an individual education plan that identifies that child's needs and ensures their work is appropriate to their needs. Every plan is worked out in consultation with the family ensuring they can assist their child to maximise their potential. Most importantly, we make learning fun while meeting Department of Education requirements. 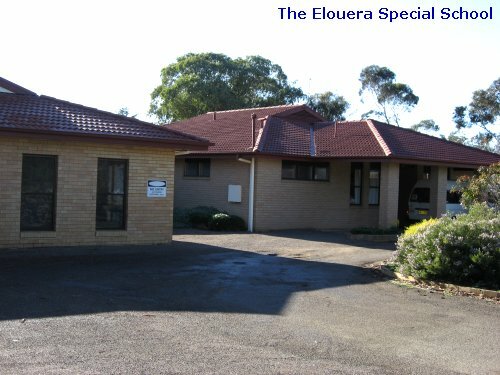 At the Elouera Special School families are part of the program and are fully involved. Our students love using the computers, Smartboards, Ipads and specialised learning equipment that we have installed over recent years. With a huge range of educational software available these days, students learn their core subjects while learning how to use computers at the same time. Our listening posts allow several different program's, or stories to be listened to at the same time by different students, headsets are cordless allowing students freedom of movement. Every class room has access to this technology making the Elouera Special School a modern learning environment. Every class room at the Elouera Special School has its own interactive whiteboard. These boards bring a whole new dimension to teaching and represent the biggest change since the invention of a black board. Our staff and students love the interactive qualities and how students can become involved with and not just observers of the days lessons. We are lucky to have three qualified Teachers with many years Special Education experience between them, they are supported by dedicated and experienced Teachers Aides. The team is lead by Elizabeth Verri who is our Head Teacher We also enjoy the assistance of many volunteers who undertake activities such as recreation and cooking with our students. 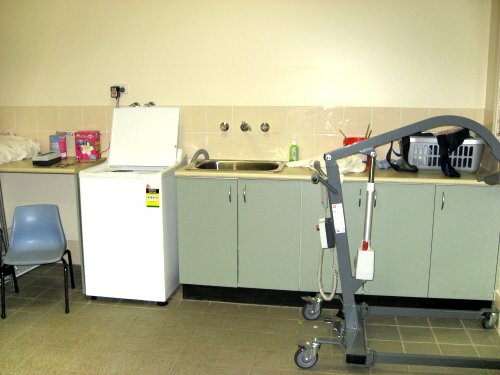 While we have wonderful facilities at the Elouera Special School it is the staff than make it truly special. Please make contact with Allan Young the Elouera Association Inc Chief Executive Officer on 02 6942 6586 Allan will discuss with you your child's needs and tell you about the school and make a time for you to meet the school staff. If you like what you see we can commence the enrolment process. 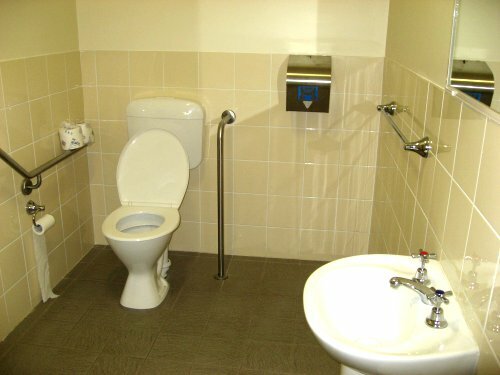 The school has disabled facilities, changing and personal care rooms.